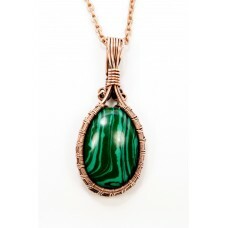 Malachite encourages the expression of feelings, alleviating shyness and teaching the responsibility.. 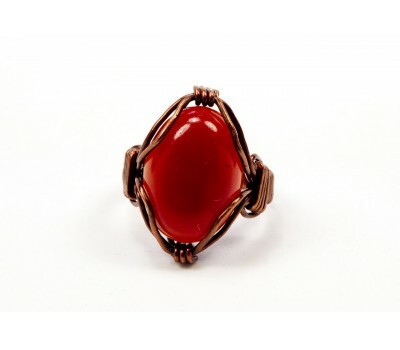 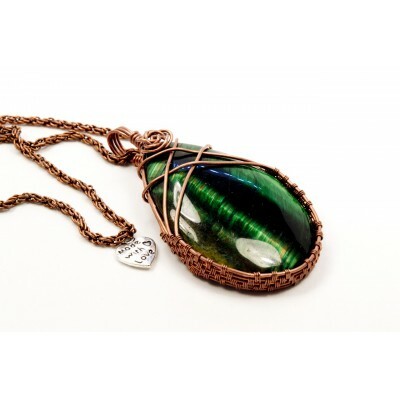 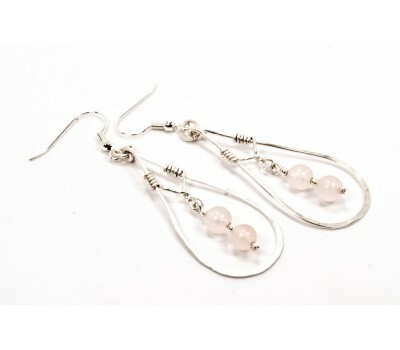 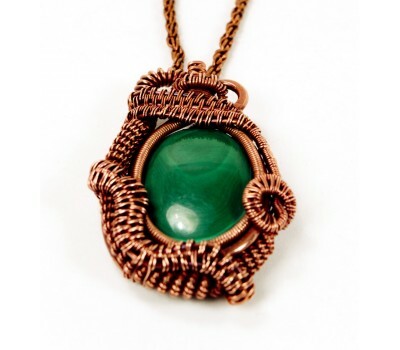 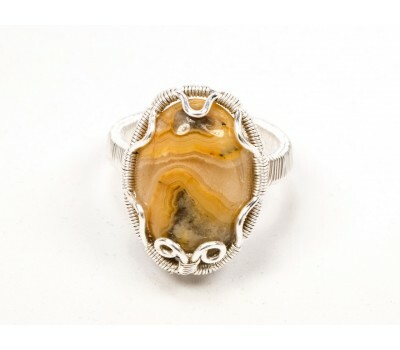 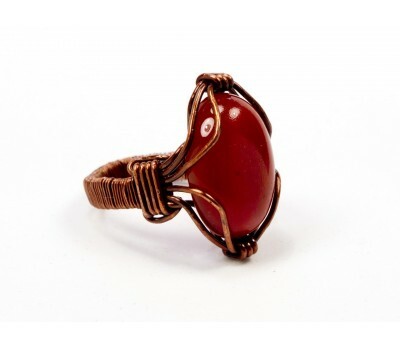 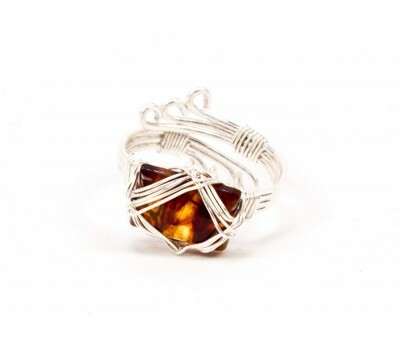 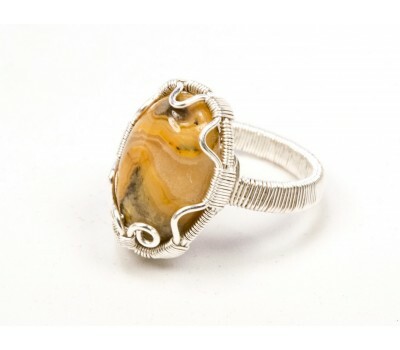 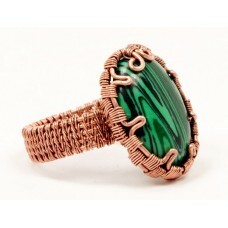 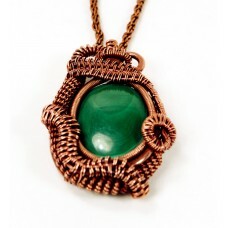 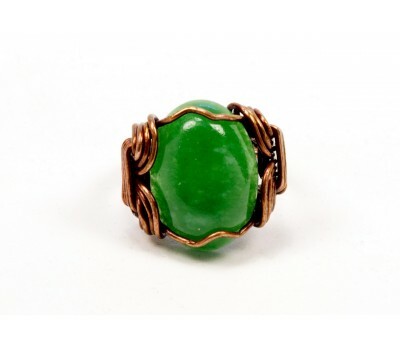 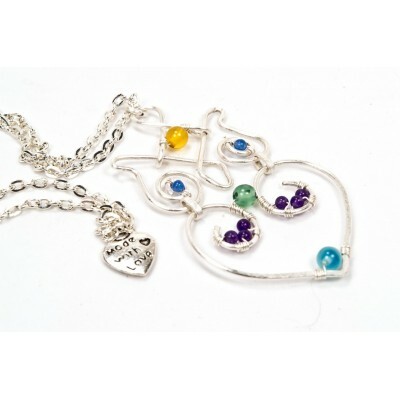 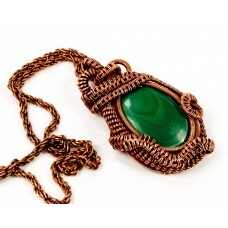 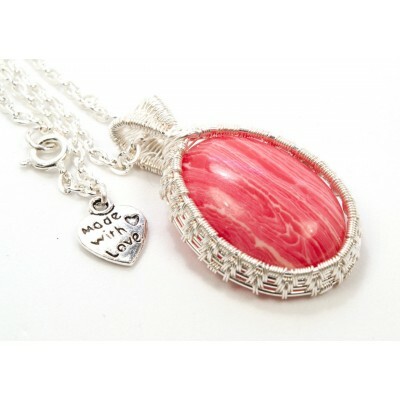 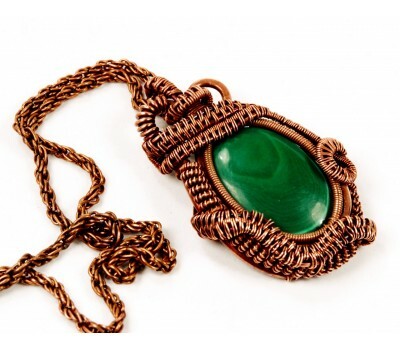 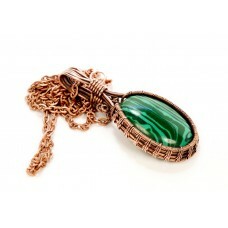 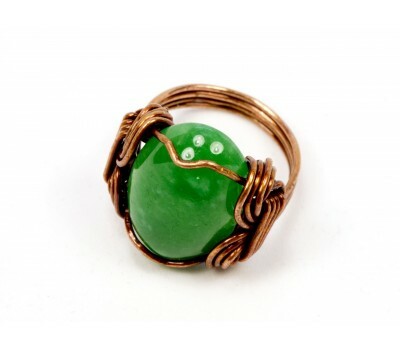 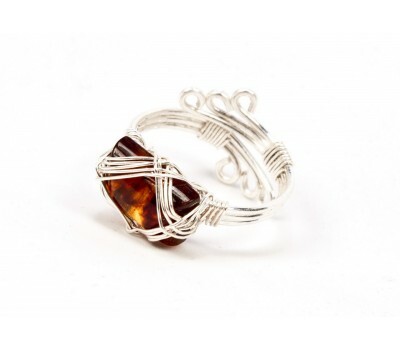 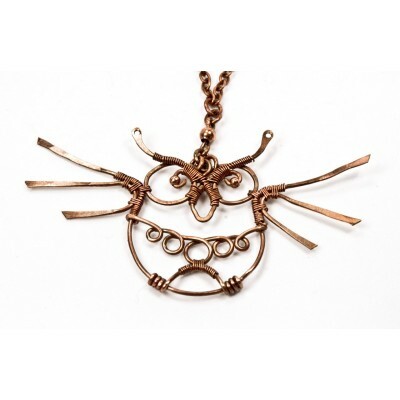 Band Width: 5 mmStone dimensions: 18x22x5Wrapping: Copper wire (see: pictures). 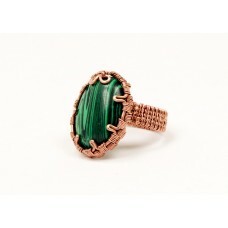 Also available ..